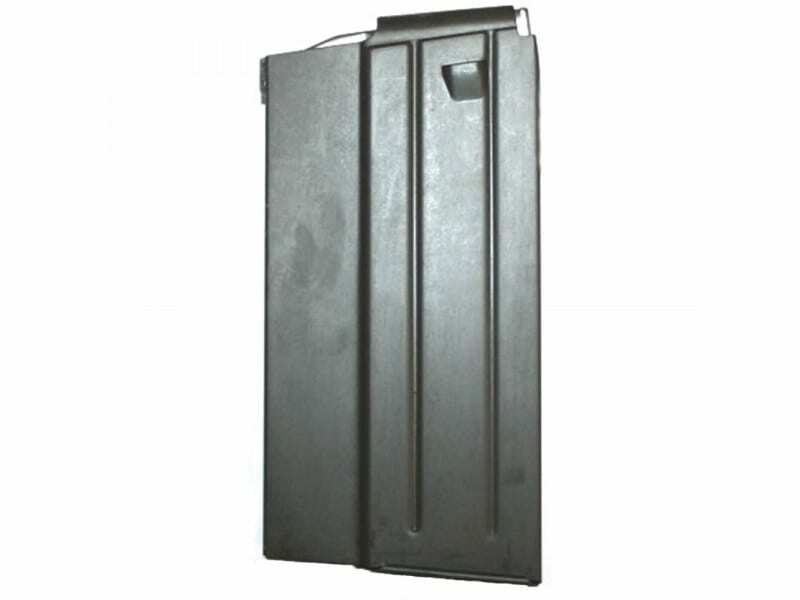 Original BM-59 Magazines manufactured in Italy by Beretta - Military Surplus in Very Good Condition. The BM-59 rifles have been a fantastic seller for us, and we are frequently requested to carry additional magazines, as they are as difficult as hens' teeth to find. Well, we were able to locate a supply of original magazines, and have them available for a great price. These magazines are original Beretta made 20 round detachable box magazines for the BM59 rifle, made in Italy. These are very good surplus condition mags at the best price seen in years! Some of the magazine have very light rust spots but none we have seen show any pitting. Manufactured by Pietro Beretta. 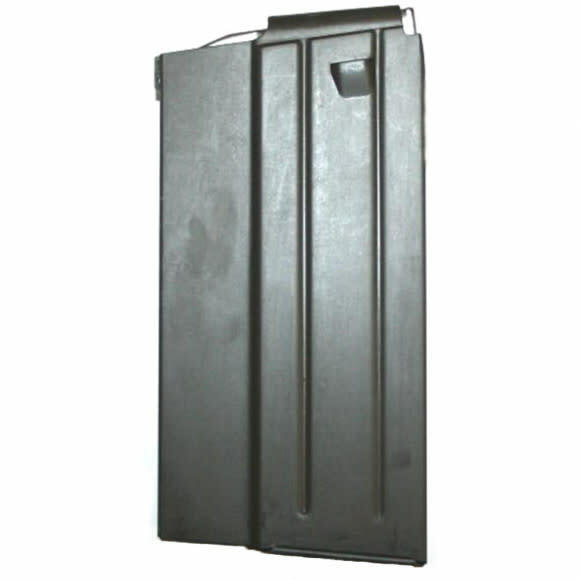 A rifle is worthless without a magazine, so pick up a few extra for your rifle today.